LOOP Audio Video Security is a trusted provider of complete media solutions for corporate entities, small businesses, residential customers, and industrial markets in Southeast Louisiana. As a certified dealer and installer for the AV industry's top brands, LOOP AVS strives to create a seamless experience for all clients, from audio video media system design to post-install service. Our goal is to exceed your expectations. Audio Video and CCTV Systems, Loop AVS has you covered. Custom av system design for restaurants, corporations, parking structures, property management companies, and more. Audio, video and security needs for boutiques, retail stores, conference rooms, board rooms, meeting spaces, and more. Perimeter protection and high-level security systems for clients in the military, oil & gas, and nuclear sectors. Having a local company install and manage either a security system or a complex custom AV system in your home or business is important. Knowing you can get local boots on the ground servicing and installing your equipment is the right choice. When there is an issue or your system needs upgrading trust Loop AVS in Jefferson Parish, St. Tammany Parish, St. Charles Parish and Orleans Parish. Not all security cameras are right for every application. There are important considerations for your application when choosing the right system for you. 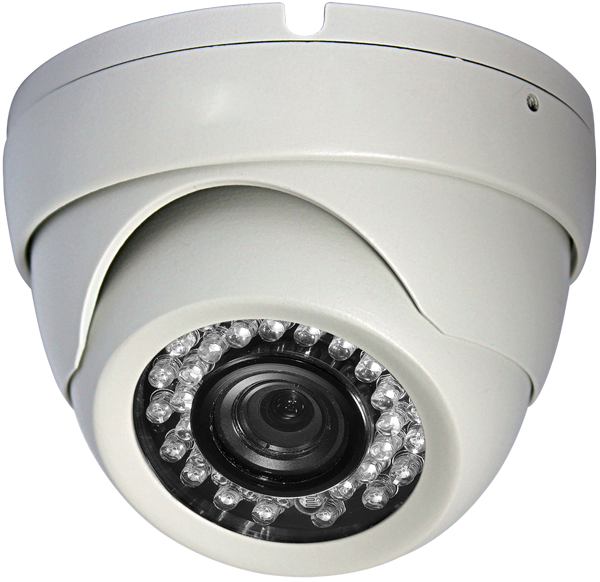 Loop AVS is your expert in the room when you are considering important CCTV factors like whether a delay in video is an issue or you have issues with long runs for camera installation points. Loop AVS has designed and integrated complete home and business AV systems that marry the power of Alexa and your home entertainment system. Control your smart home and AV system with voice commands. Turn on your DirectTV, choose a channel and set the lighting in your room to watch your favorite movie, all with your voice. Loop AVS can make this happen.